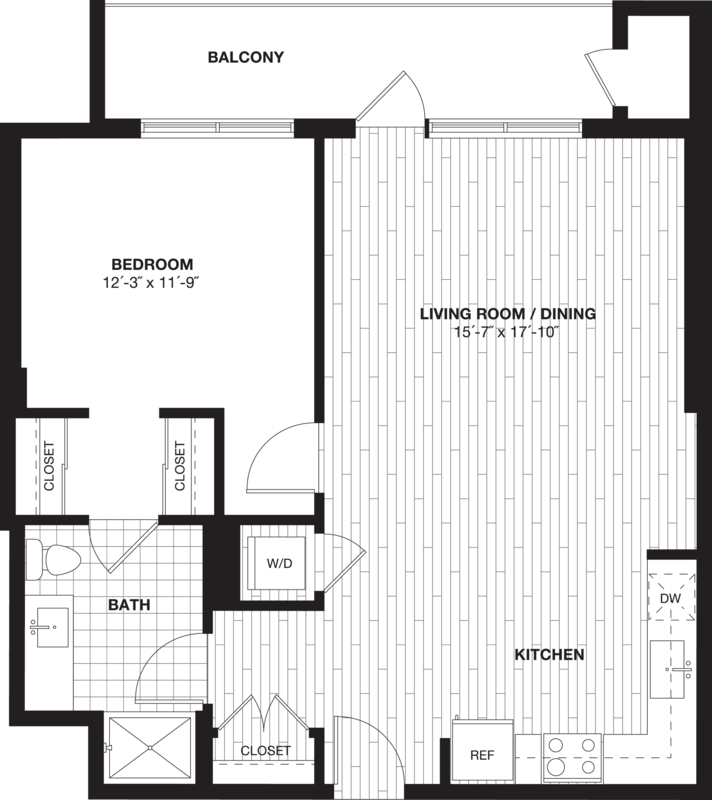 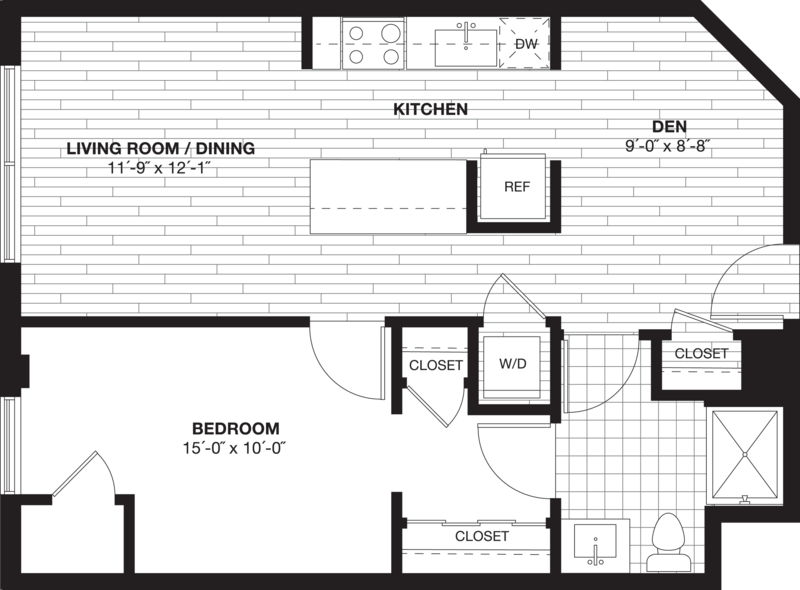 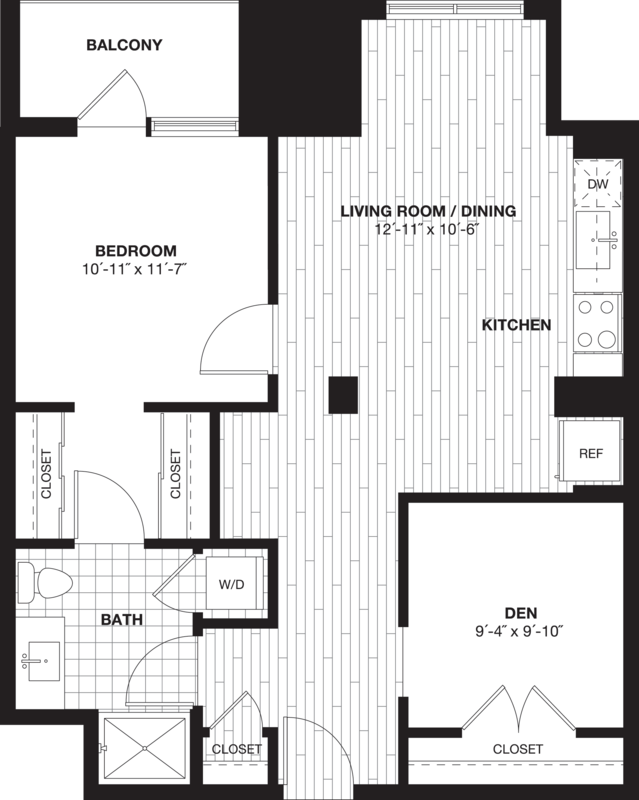 What fits your lifestyle: one bedroom? 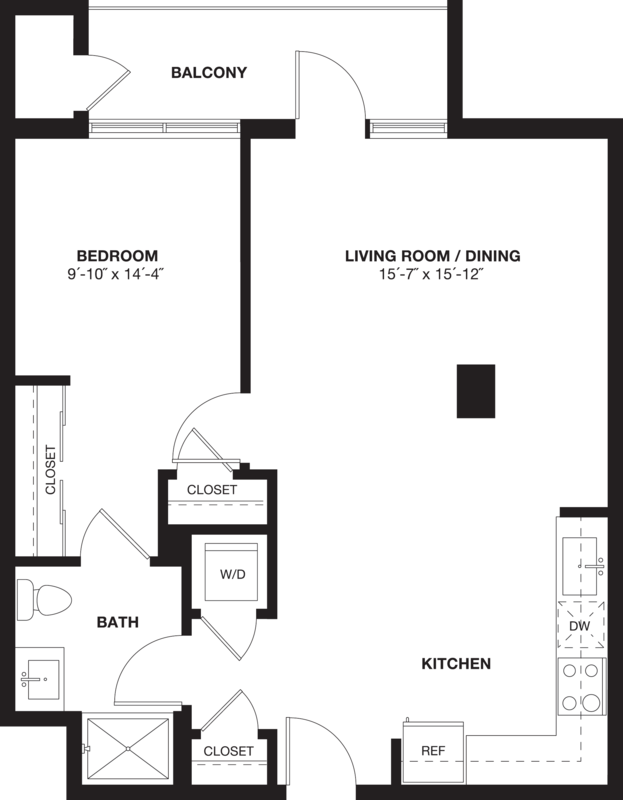 Two bedrooms? 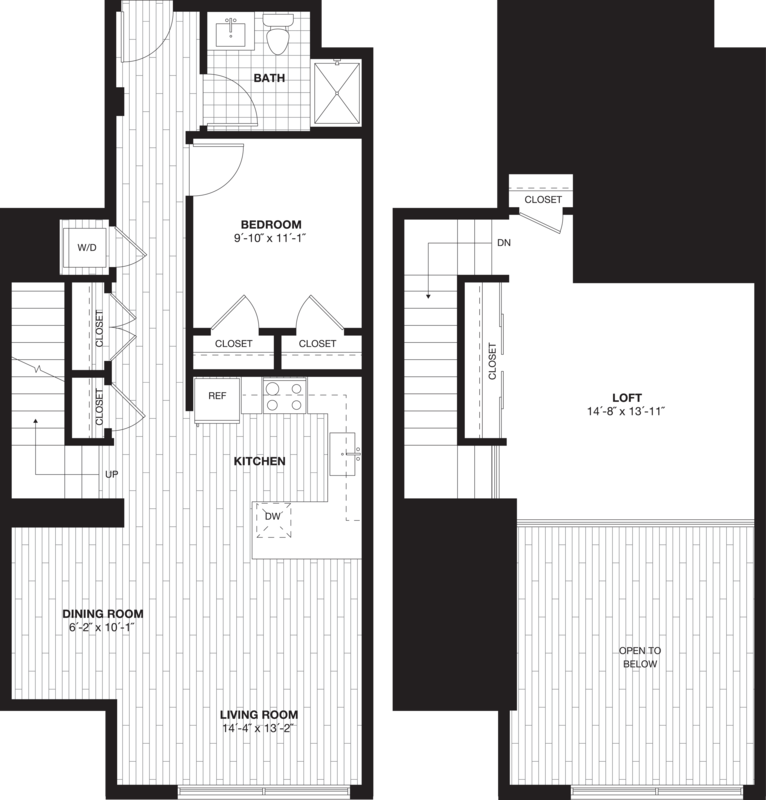 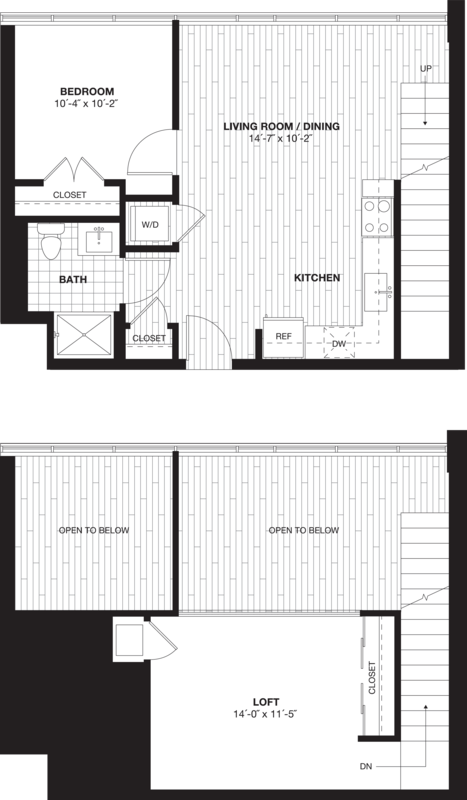 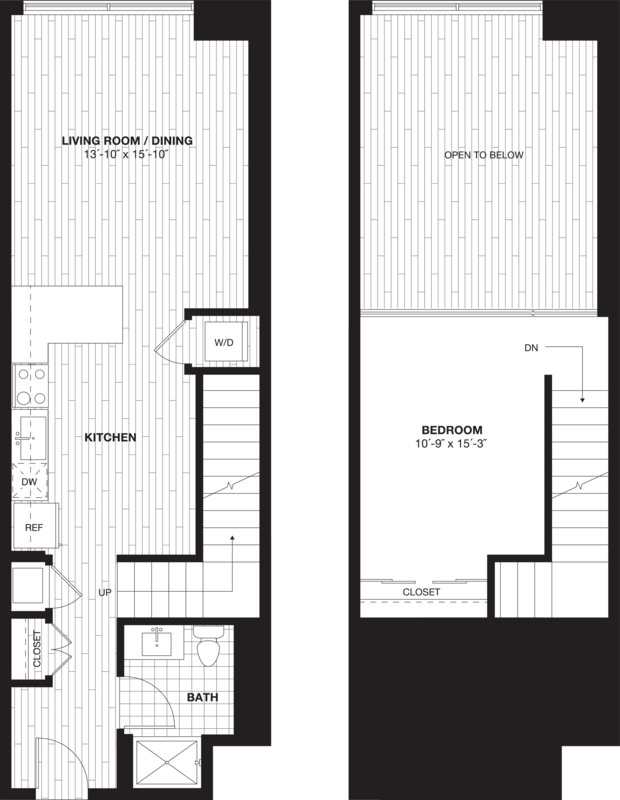 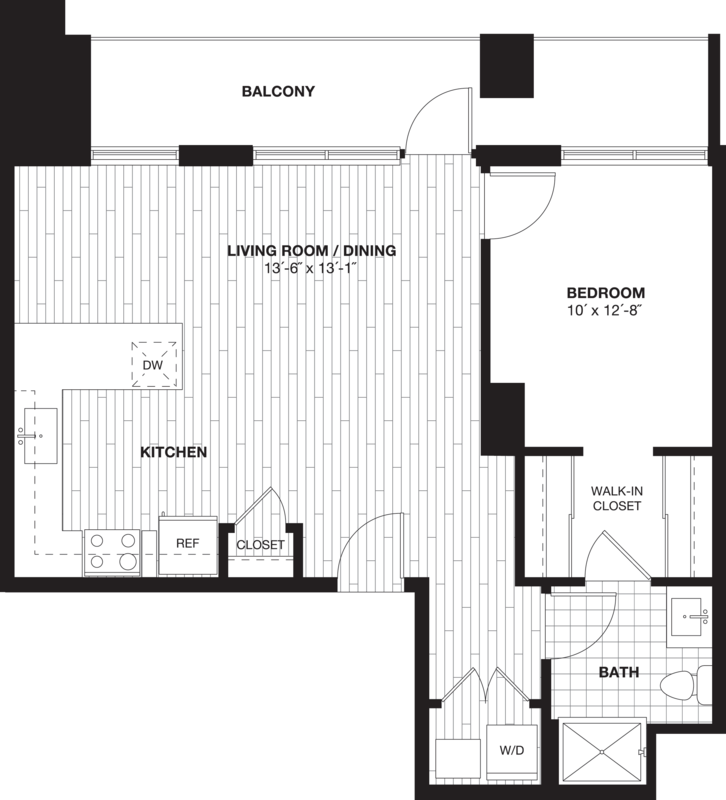 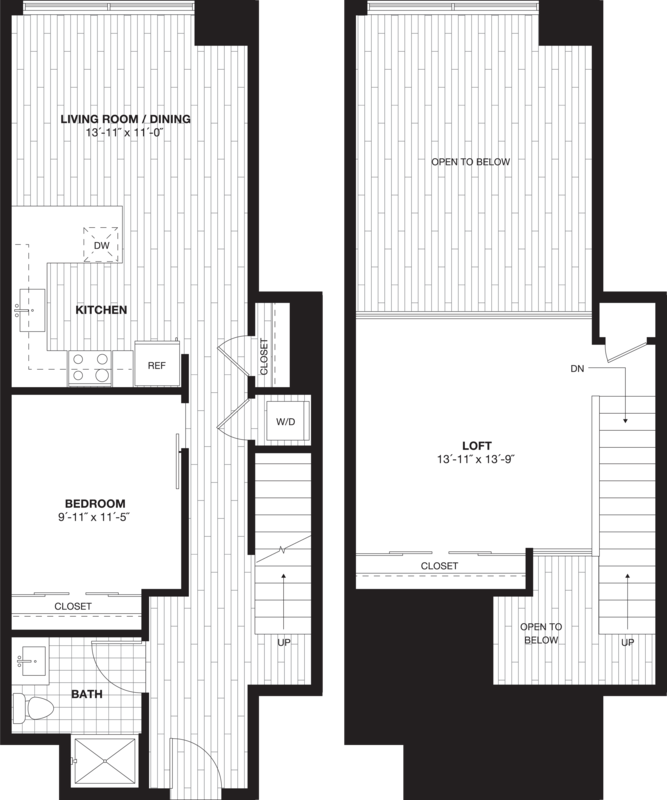 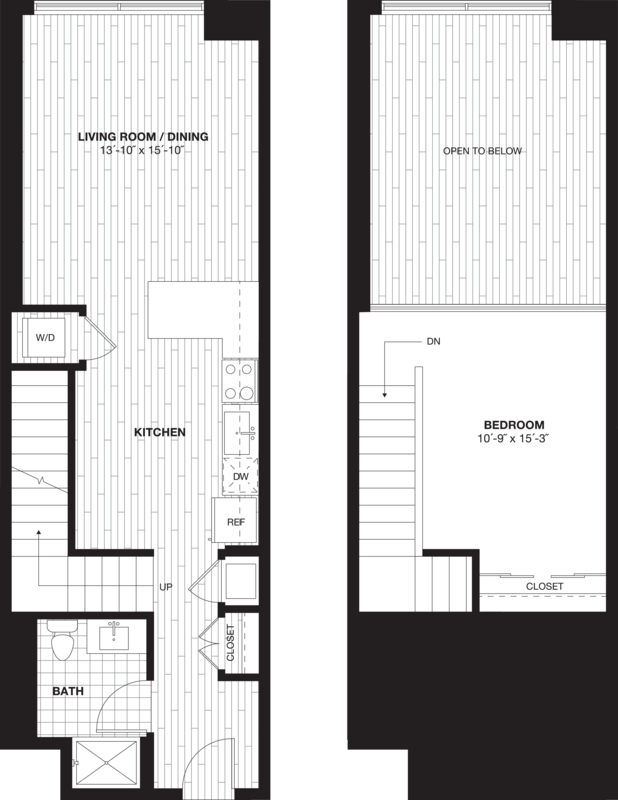 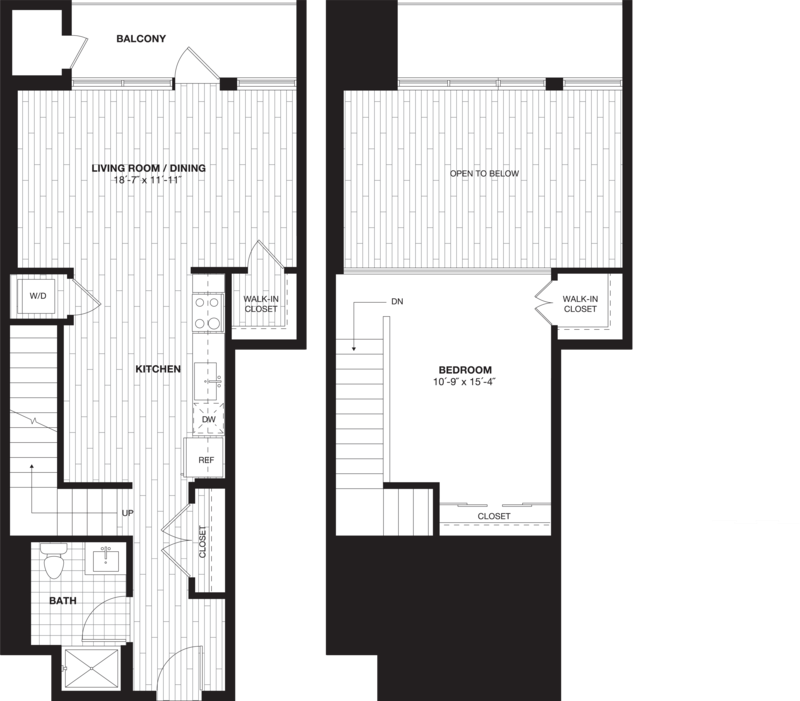 Or one of our select two-story, loft-style apartments? 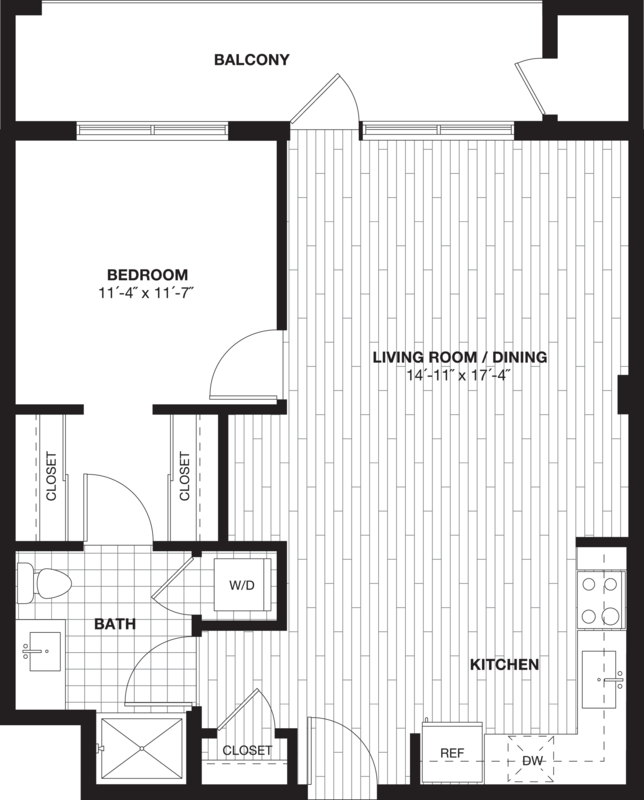 At 225, all residences boast open, airy layouts designed for modern living. 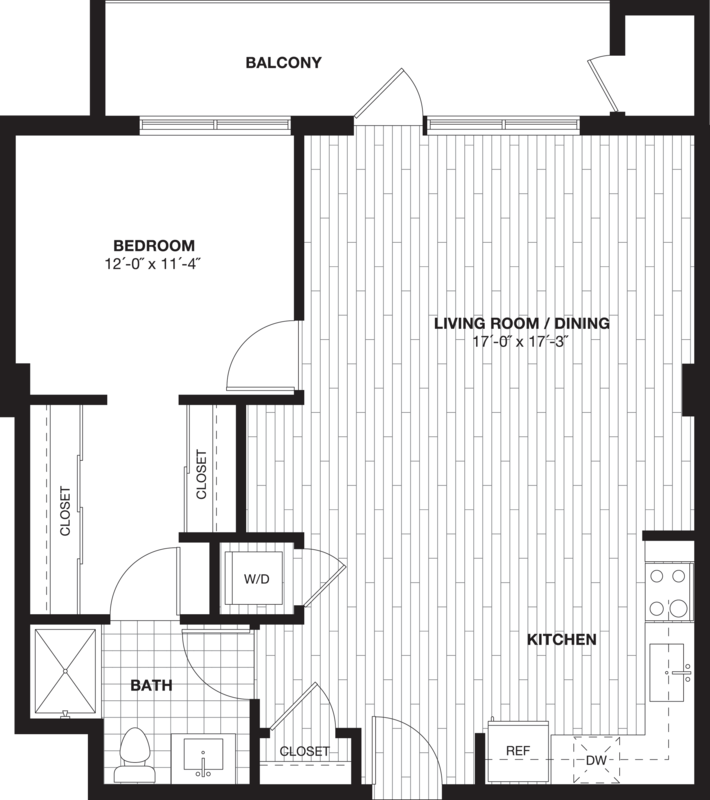 Not to mention that most feature large balconies with dramatic views of the city. Go ahead—pick yours. 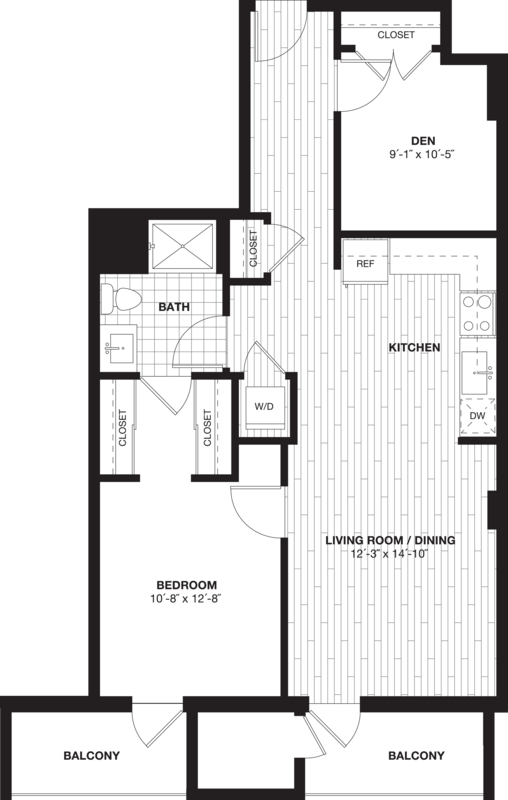 Seriously unless you know what you’re doing, keep your grubby paws off!